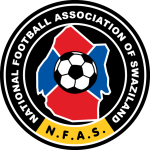 Eswatini, previous called Swaiziland will be host in match against Tunisia. Home team is currently ranked as third in this group. They managed to win one point in match against Niger last year. Home team will play this match with players from local leagues. Their coach has been criticized for this decision. Home team is in bad form. In last 10 matches they managed to make only 1 win. On the other side Tunisia participated on WC in Russia. Their coach will be able to count on the players who played in that tournament. 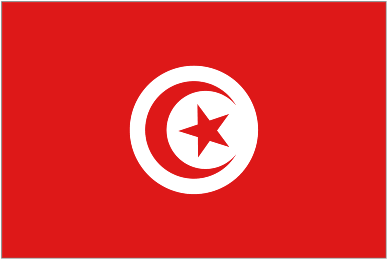 Tunisia has better team and with the current situation they should be able to take 3 points today.